You can name Mary’s Pence as a beneficiary of your will by replacing or amending your current will. There are many options including leaving a specific amount or percentage, leaving all or a portion of what remains after expenses and other bequests, and designating your bequest as a tribute to a loved one. Those who wish to be publicly recognized will be honored in the Mary’s Pence Legacy Circle. We honor all requests to remain anonymous. Mary’s Pence can be named as a beneficiary of pensions, IRA, or other retirement plans. No estate or income tax will be payable if retirement benefits are paid to Mary’s Pence. In many cases, no lawyer is needed – just list Mary’s Pence as the main or contingent beneficiary of your plan. A gift of a life insurance policy is a way to benefit Mary’s Pence without reducing your income or savings. Many people buy life insurance to provide for their children and spouse, but once children are grown many people find they no longer have need of their policy. In donating your policy to Mary’s Pence you may receive a tax deduction. You may also decide to keep the policy, but name Mary’s Pence as the main or contingent beneficiary. If you are considering selling off long-term appreciated stock in order to make a donation, you may want to consider transferring the stock to Mary’s Pence instead. By transferring stock, you may be able to avoid tax on the gain. Contact us for full information needed to make a stock transfer. Once you turn 70 ½ the IRS mandates that you take a required minimum distribution from your IRA account. This distribution is included as part of your taxable income. The IRA charitable rollover can be a great way for you to satisfy your required minimum distribution, support Mary’s Pence and take advantage of potential tax savings. As you plan for the year, please consider making a gift to Mary’s Pence through an IRA charitable rollover. You may distribute up to $100,000 each calendar year (Jan. 1 – Dec. 31) to Mary’s Pence or another charity of your choice. Your IRA administrator must make the distribution directly to Mary’s Pence. Transfer tax-free gifts of up to $100,000 from your IRA directly to Mary’s Pence. Please note that you will not be entitled to a charitable deduction for the distribution. This transfer will satisfy your annual required minimum distribution. This type of gift is beneficial to individuals who do not itemize deductions on their federal income taxes because the required minimum distribution will not be counted toward your income. This type of gift is also beneficial to individuals who give large amounts to charity. Through the IRA Charitable Rollover, the donated funds are not subject to annual charitable deduction limitations (generally 50% of adjusted gross income) on federal income taxes. For more about those limitations please visit the IRS website. Each state has different tax laws. Please consult your IRA administrator to understand how this may affect your state taxes. 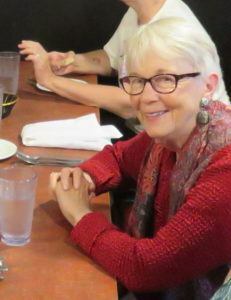 To make an IRA Charitable Rollover gift to Mary’s Pence, please contact your IRA administrator. Here is a sample letter you can send your administrator to initiate a rollover. Please also contact us at 651-788-9869 or katherine@maryspence.org when you direct the rollover so we can ensure proper acknowledgement. We recommend that you speak with your tax advisor to discuss your particular situation and how the IRA charitable rollover could benefit you. We are deeply grateful for our supporters who have named Mary’s Pence in their will or as a beneficiary of their life insurance or retirement account. Their gifts will support women working for justice into the future. Your your convenience you may review our acceptance policies before you make your gift. What One Bequest Can Do! 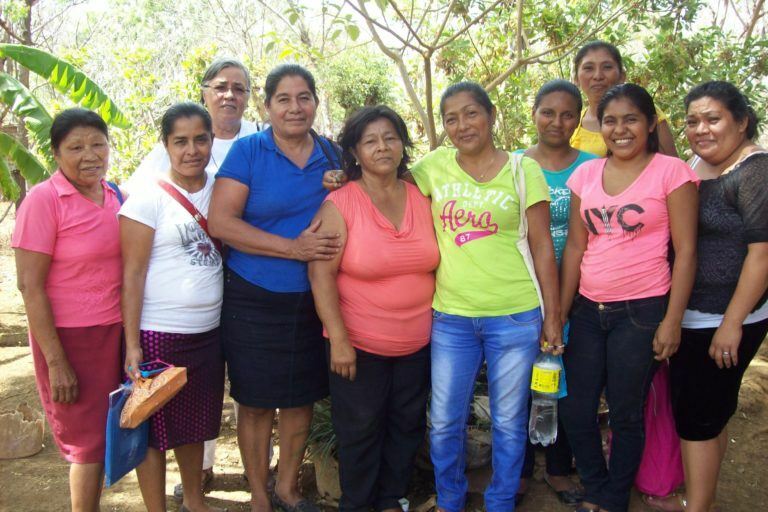 Because of her bequest to Mary’s Pence earlier this year, we were able to move forward with a long-held dream: to help the women involved in our ESPERA loan pools improve the financial and marketing skills necessary to ensure the success of their small businesses.